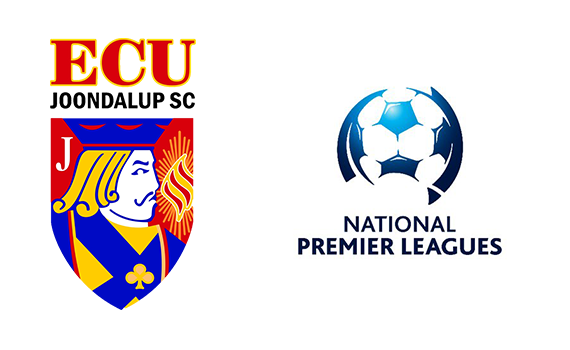 ECU Joondalup under 18’s and 20’s both were beaten by Perth Glory last week, but both put in great performances. The under 18’s were 0-2 down, before Harry Blunt pulled one back, but despite pressing late they couldn’t find the equaliser. “I thought we put in a great performance, and it was tight game throughout, and Derek and I were pleased the way the boys fought out the game and with a little more luck we could have taken something from the game,” coach Willie McNally said. “To make it even more pleasing we had a few players move up to play in the under 20’s, so it gave us the opportunity to blood some of our 16’s and they never let us down, which is a positive going forward. The under 20’s also found themselves 0-2 down but pulled one back through Paddy Doyle. Glory then added a third but we hit back with another goal from Doyle, but as we pressed late for the equaliser we were caught out again with Glory running out winners 4-2, to inflect our first defeat of the season, with former Jacks player Ciaran Bramwell scoring a hat-trick for them. “Again, I thought we competed really well, getting back to 3-2, and I thought we were going to pinch another one to level but just couldn’t get over the line, “Coach Jon Higgins said. “Going down 3-1 at halftime against Glory was always going to be tough to get anything out of the game, but to be fair the lads came out the second half and played some great stuff, worked really hard and pushed what we now know as the team to beat right to the end. Higgins said Saturday is another huge test but one they are looking forward to. 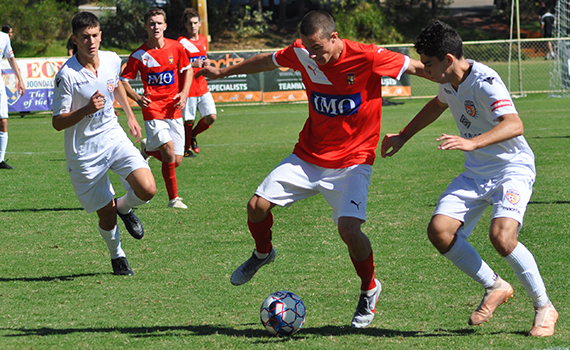 “It’s another big game on Saturday against Bayswater, we’re absolutely pumped for this fixture, as we had a couple of cracking games last year against them, and after the loss last week we want to make sure we are back picking up maximum points,” he said.